In the world of wine, how can a new wine drinker find his or her place? For consumers who are relatively new to wine, they may find certain varieties, especially those wines often raved about such as Bordeaux and Barolo, too tannic, dry, bitter or sour – or they may simply not like the taste. This is natural because these wines are often very subtle and need time to appreciate. Think about coffee for a moment. When we first drank coffee, we probably didn’t start with espresso but rather with mocha or cappuccino – coffee with lots of milk or sugar, gradually reducing the amount of additions as we acquired a taste for coffee itself. 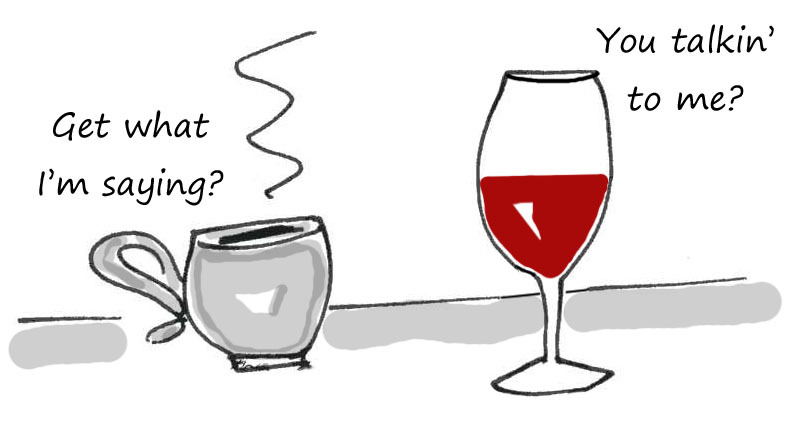 For me, wine is just like coffee. When we are new to wine, we prefer something fruitier and easier for our taste buds to understand. Only after we are used to the taste of wine do we appreciate the structure (tannin in red wine and acidity in white wine), the nuances of different wines and the different aromas. 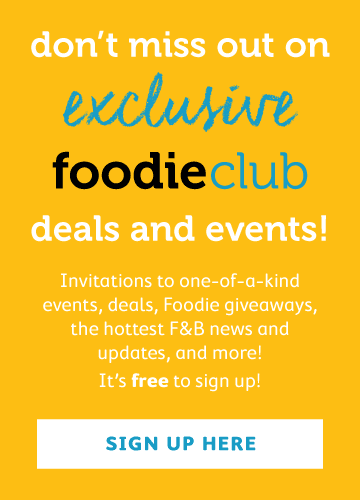 So don’t be embarrassed when you find out you don’t like what your wine-loving friends are drinking, and definitely don’t be put off from trying wine because of previous experiences with bitter or sour wines. 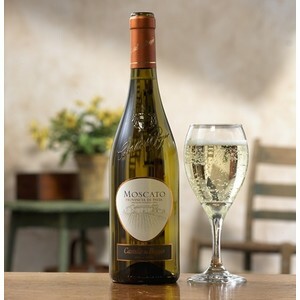 Moscato d’Asti: A slightly sparkling sweet wine with obvious grape aromas and only around 7% alcohol from Italy. It is like a very pleasant version of sparkling Ribena with a little alcohol. Prosecco: Another sparkling wine from Italy, fruity with peach and floral aromas, refreshing but without the sharp acidity. Italians love to drink this as an aperitif. 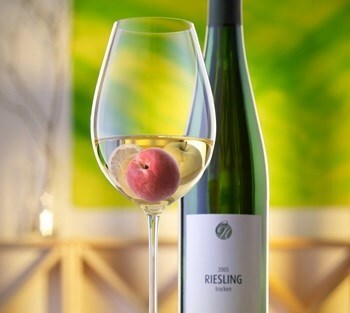 Riesling Kabinett: Kabinett is a style of Riesling made in Germany that has around 9–11% alcohol and is laden with fruits like citrus, apple and pear. 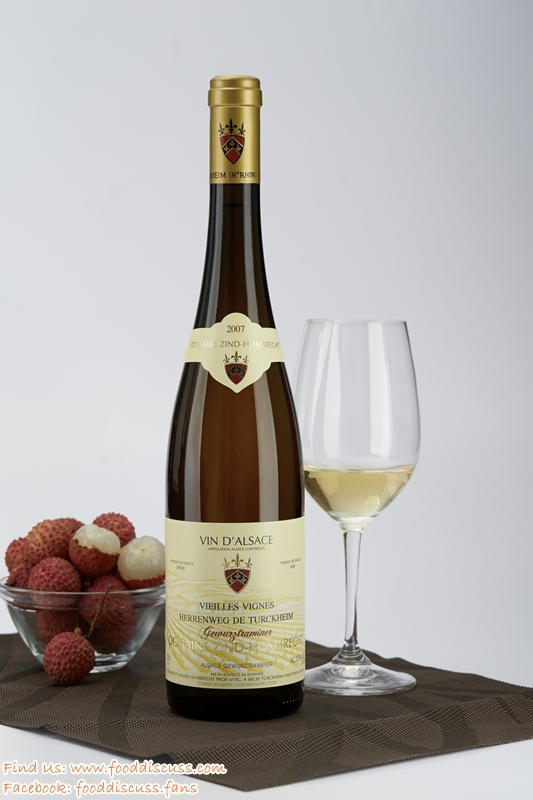 Gewürztraminer: White wine with distinctive lychee, ginger and perfume-like aromas. Typical examples are from Alsace (France), Alto Adige (Italy), New Zealand and Chile. Sauvignon Blanc: Guava and passion fruit aromas; some have more grassy and herbal notes. It is the biggest seller in New Zealand (mostly from Marlborough). Chile and South Africa also produce pleasant Sauvignon Blanc. Rosé: Rosés are refreshing and great for summer. Colour ranges from salmon to dark pink, with strawberry and cherry aromas. New World Pinot Noir: A red grape with low tannin, it is fruitier and juicier than its Old World counterpart. Tempranillo Crianza: Crianza is one of the ageing categories in Spain. 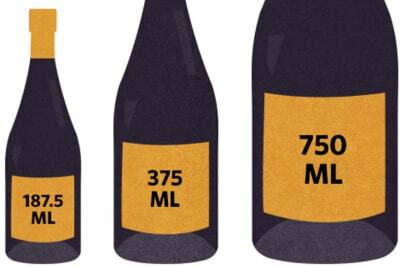 For red wine, it has to be aged for a minimum of 24 months, of which six months must be in barrels. 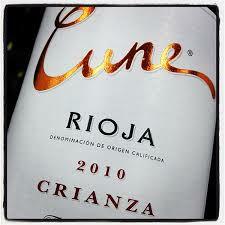 The wine is fruity with strawberry and plum aromas balanced by spices from the barrels. Novice drinkers usually prefer this style to Reversa or Gran Reserva, which have a much longer ageing regime. Merlot: A crowd-pleaser even if the popular movie Sideways did not agree. Well-made Merlot is smooth with plum and cherry notes. Those that have spent time in barrels also exhibit spice and fruit-cake characteristics. Malbec: Mainly from Argentina. A rich wine with dark fruits aromas, ripe and full of tannin. Shiraz: The same grape as Syrah, a French spelling that usually implies the style is more French – restrained, spicy and tannic. Australian producers call it Shiraz and the wine is big and fruity with black fruits and a chocolate nose. 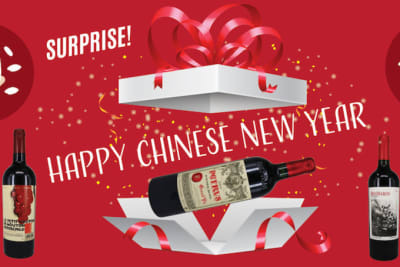 A good bottle of the above wines should cost between HK$100–200, so it’s not something that will break the bank. This is just a starting point, and after you’re familiar with these wines, try the same varieties from other countries or explore different varieties from within the same country. In this way, you’ll gradually build up your own ”wine database” and broaden your palate. These wines are not only for wine novices. 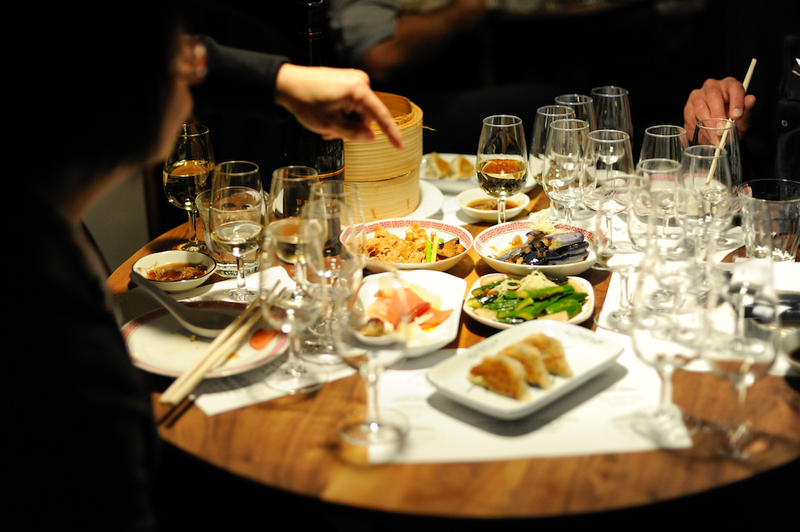 The whites and rosés are excellent social gathering drinks with snacks and go well with mildly spicy foods. The reds mentioned here are also perfect with casual Chinese meals.